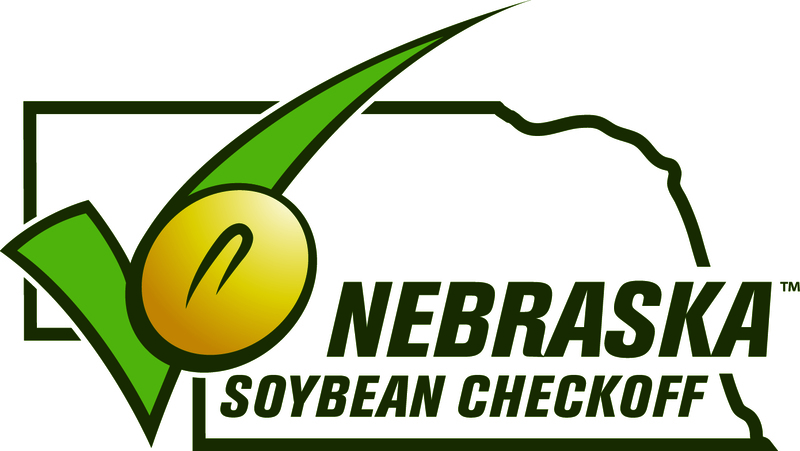 Created in 1990, the Nebraska FFA Foundation is the fundraising arm of Nebraska FFA. 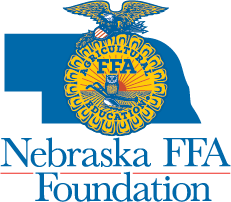 Contributions to the Nebraska FFA Foundation are used to support FFA programs throughout the state—from awards and recognition to leadership training and curriculum innovation. 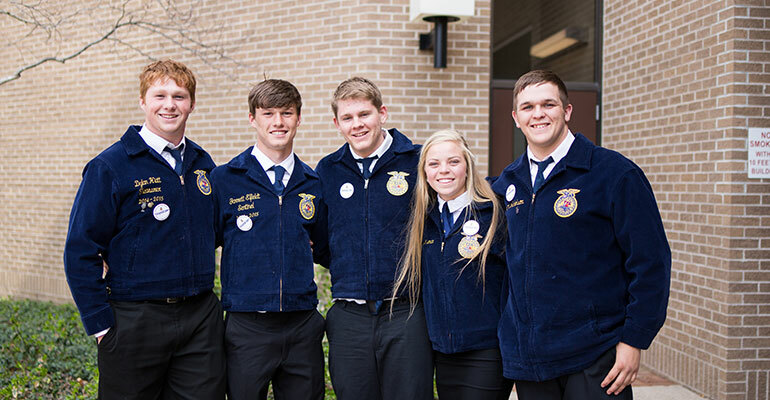 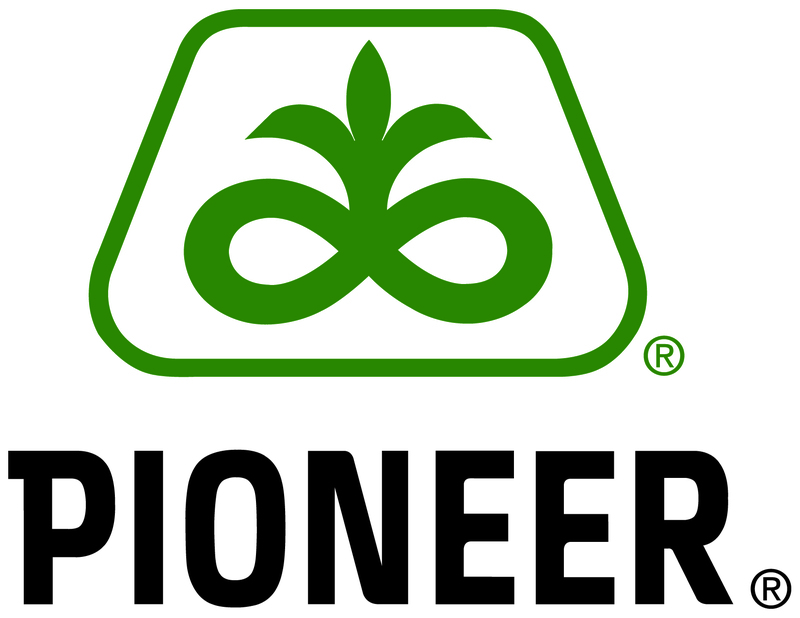 The Nebraska FFA Foundation strives to meet these needs by providing long-term funding sources to support Nebraska FFA, building a strategic fund to support local FFA chapters and creating ways for people to have long-term giving opportunities.